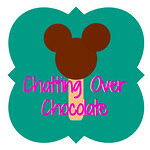 Chatting Over Chocolate: Let's Have a Pinteresting 4th of July! 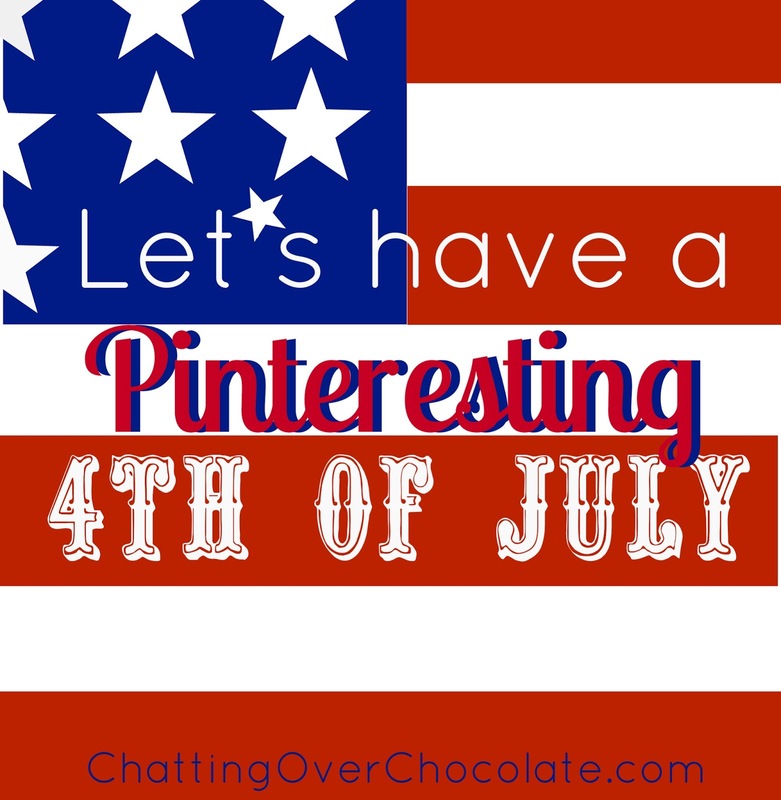 Let's Have a Pinteresting 4th of July! Need some Independence Day inspiration? I've gathered my favorite patriotic pins of yumminess and crafty goodness! Get ready to be inspired, and pin to your America-loving heart's content! Have a fabulous 4th, friends! Awww, thanks so much, Brenda, for featuring my Patriotic Shim Sign. You are too sweet. I appreciate you putting it in with all those great 4th of July pins. Hope your day is wonderful! Super cool!! Thanks so much for the features!!! I am now on my way to check out the other fun ideas!! I love all of these ideas for the 4th! Thanks so much for featuring my Patriotic Cheesecake Pretzel Bites! I MUST, MUST, MUST remember to never read your Wednesday pins when I am hungry! Ah, each is more appetizing the next. Have a great week! Great inspiration Brenda! I can't believe the 4th is only a week away and I've made nothing...ugh!!! This is just perfect! Sharing. 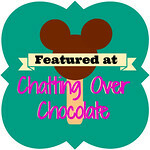 Thank you for the feature, Brenda!